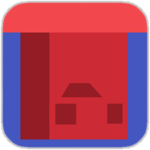 Binary Dash is a blazingly fast-paced, reaction-based auto-runner that boasts simple-yet-challenging gameplay, lots of content, and gorgeously colorful visuals. 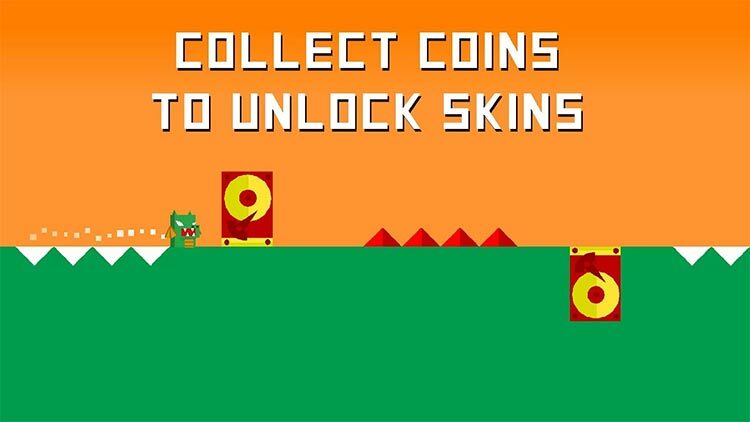 The free version is a must-get if you like this kind of game, but don’t be surprised if you find yourself powerless not to plunk down the asking price to unlock the rest of the levels. It’s just THAT fun! 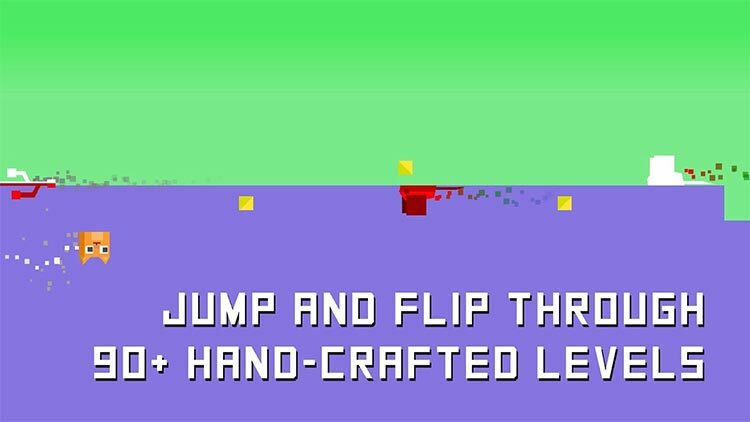 Now, while not completely original, you will find a game that’s incredibly easy to pick up and play, along with a helpful tutorial to get you up and running, and a fairly enjoyable game. 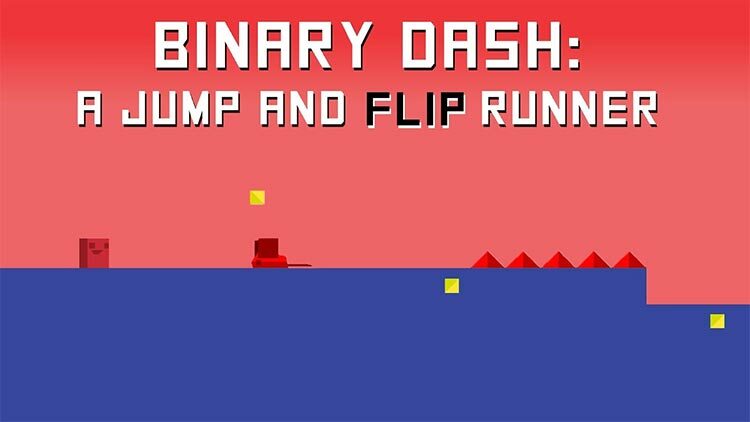 Binary Dash feels like a noble and applaudable effort to take on the auto-runner platform dominated by Geometry Dash. Yet, when to compared to Geometry Dash, this effort is ultimately mediocre, thanks to not-so-smooth animations, repetitive gameplay, some unexplained elements, and levels that don’t bring enough of a challenge nor variety. 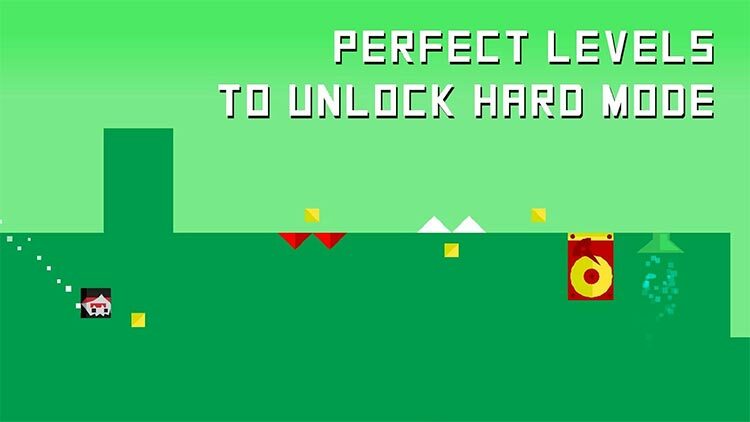 Binary Dash might not win any awards for its originality, but there's a purity to the gameplay here that makes it almost impossible to dislike. 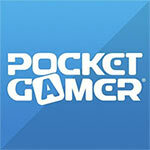 If you're looking for your next super-tough platforming challenge, then look no further. Just get ready to end up properly entangled in Binary Dash's frantic levels.